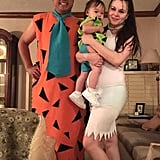 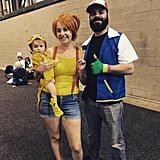 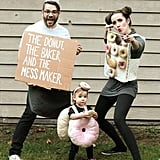 Whoever said "three's a crowd" is SO wrong — a family of three is the perfect amount to pull off an epic group costume. 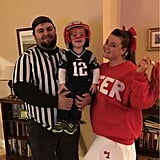 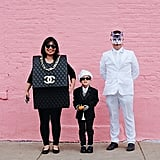 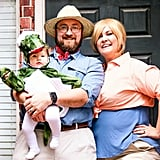 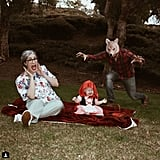 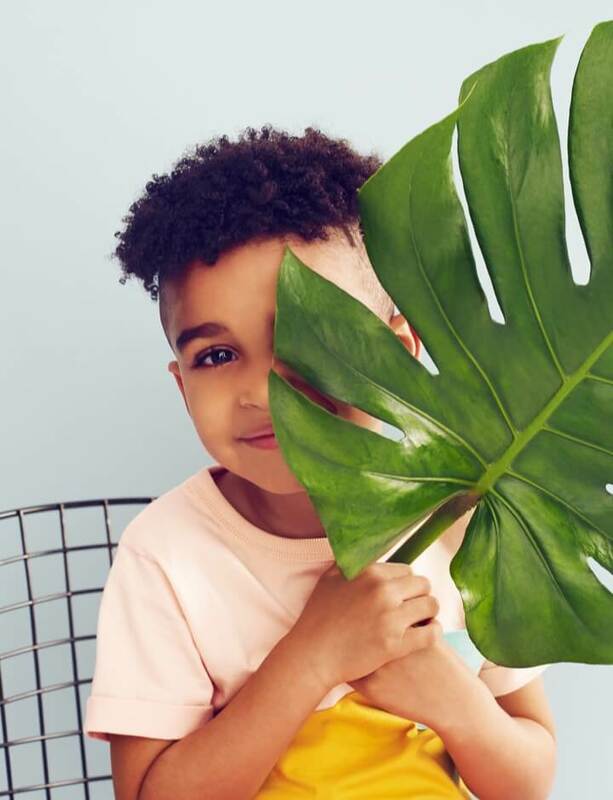 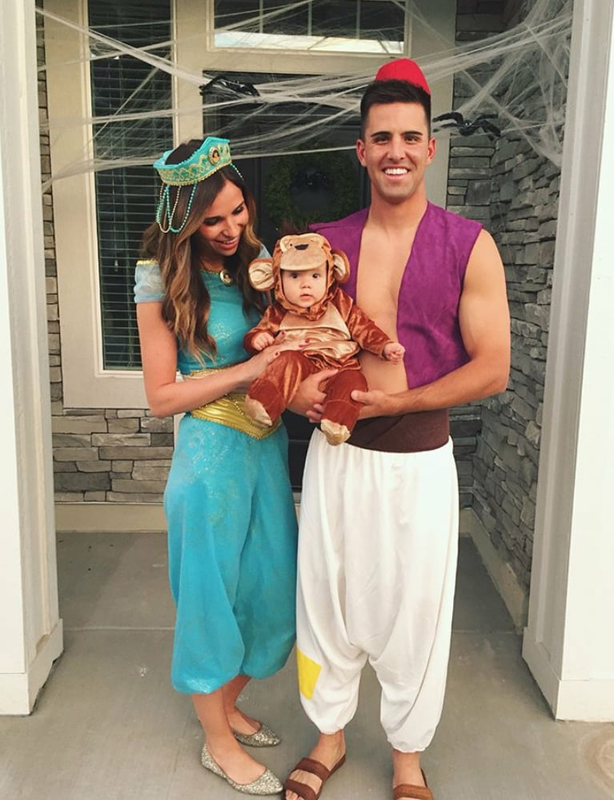 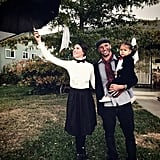 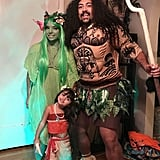 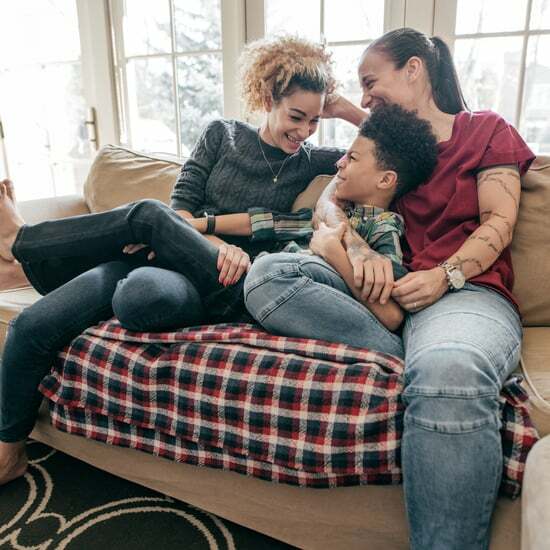 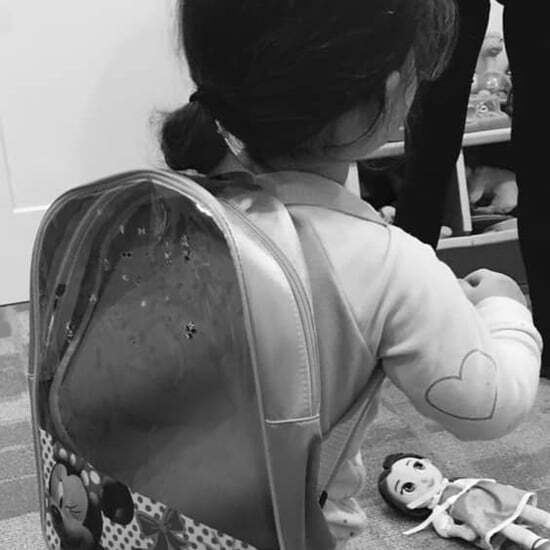 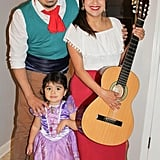 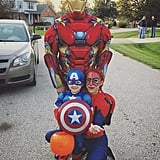 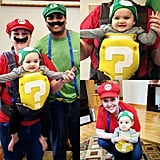 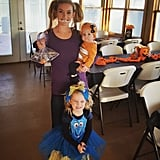 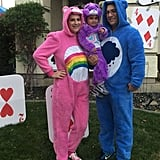 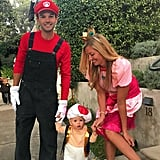 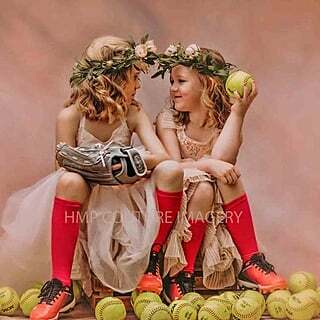 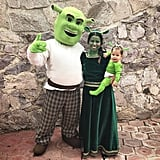 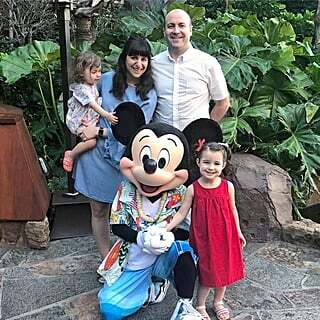 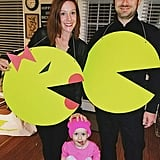 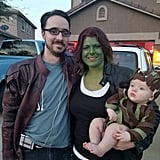 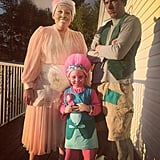 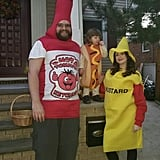 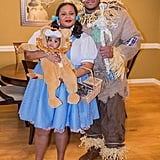 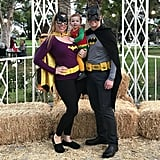 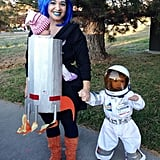 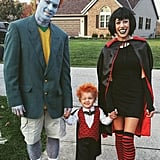 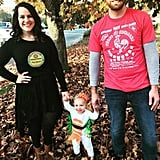 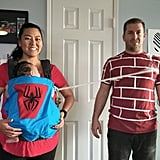 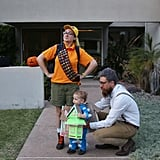 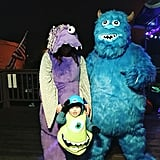 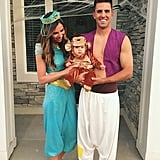 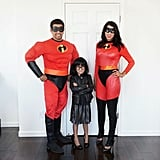 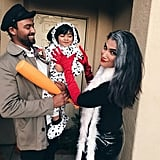 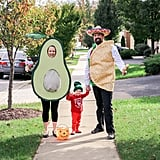 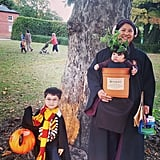 Whether you're looking to go all in on a costume, plan on buying outfits, or need a "lazy," more last-minute idea, there's plenty of inspiration you can take from these inventive family costumes. 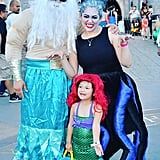 From Disney characters to inanimate objects — like Starbucks Frappuccinos — you'll definitely feel ready to tackle Halloween after seeing these costumes.